1. We love the chance to have a wholly new experience every time we visit. 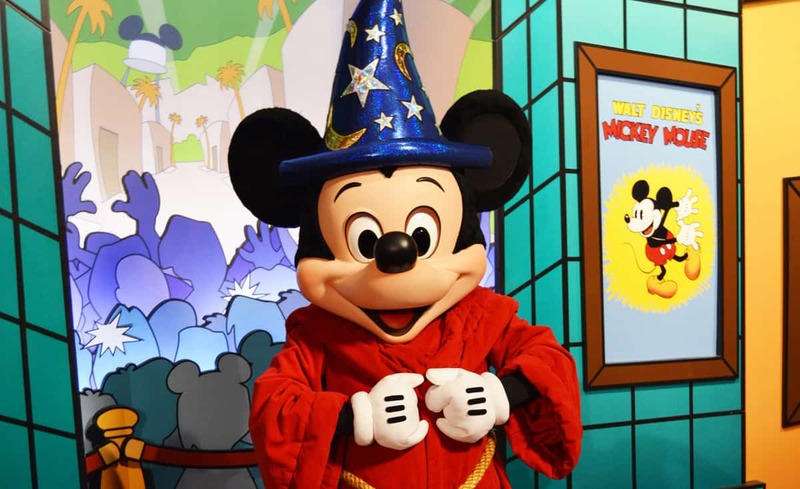 Unlike a movie that ends the same way no matter how many times we watch it, Disney World promises a new exciting experience every single time we visit—and no two visits are the same. How could they be? With so many attractions, rides, shows, nighttime spectaculars, lands and sections within each theme park, resort hotels, shops and restaurants, it is virtually impossible to have the same experience twice. But that’s why we keep coming back year after year—to cash in on that promise and create new memories with new experiences every single time we walk through the gates.